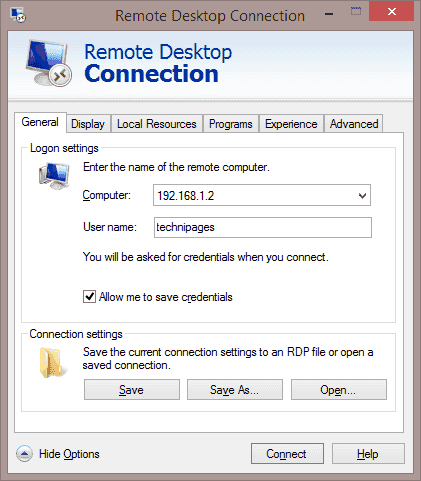 If you repeatedly use the same Remote Desktop Connection, you may want to learn how to create an RDP shortcut icon on your Windows 10 Desktop or another place on your computer. Here’s how it’s done. Select the “Start” button and type “Remote“. 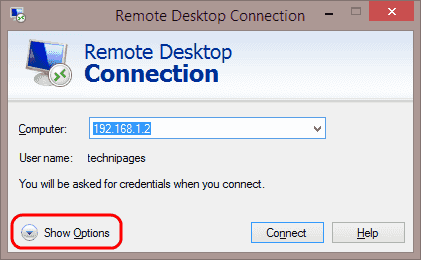 Open the “Remote Desktop Connection” application. Select the “Show Options” arrow located in the bottom-left corner of the window. View each tab and ensure the settings are configured as desired. All of the options under these tabs will be saved when you create the shortcut. 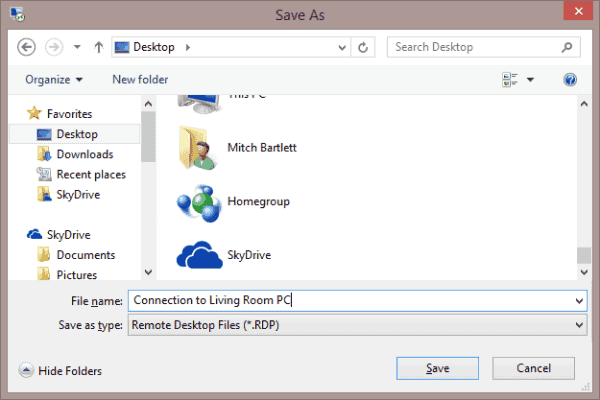 Select the location you wish to save your RDP icon to. Give the connection a name, then Select “Save” when ready. Your RDP icon is saved and is now ready to access quickly when needed. 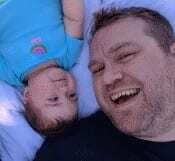 How do I edit an RDP icon I’ve already created? You can right-click on the icon, then select “Edit” to make any changes to the RDP icon settings. Some of the settings I change don’t seem to be taking effect. Why is this? Some of the options like setting allowing printers and the clipboard may be locked down on the computer you’re connecting to. Check the settings on the remote computer to ensure such settings are allowed.